· Providing greater coordination of Commonwealth countries’ positions and secure consensus on key international issues i.e. 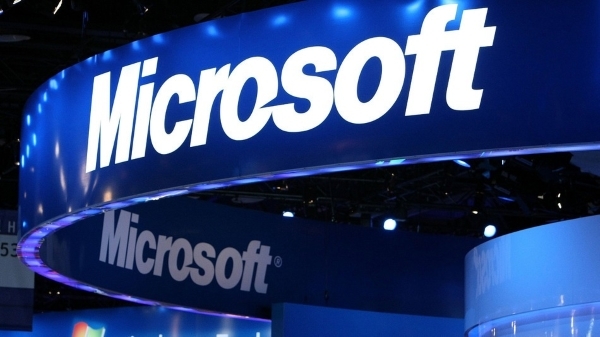 radio spectrum, standards, and Internet governance. 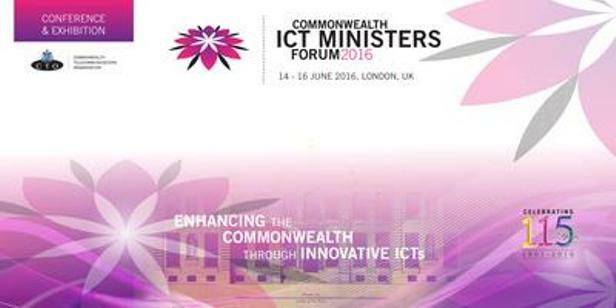 · 14 June 2016: Closed-door Ministerial Meeting followed by the 2016 Commonwealth ICT & Industry Awards. · 15 – 16 June 2016: Open Forum with industry, civil society and academia. This is a unique opportunity to understand and influence policy and regulatory considerations in over 40 countries at a single event. Your registration will include the Commonwealth ICT & Industry Awards on 14 June (evening) as well as Open Forum on 15 – 16 June 2016. The Commonwealth Telecommunications Organisation is the oldest and largest Commonwealth membership organisation in the field of Information and Communication Technologies (ICTs), and uses its experience and expertise to support members in using ICTs to deliver effective development interventions that enrich, empower, equalise and emancipate people within the Commonwealth and beyond.